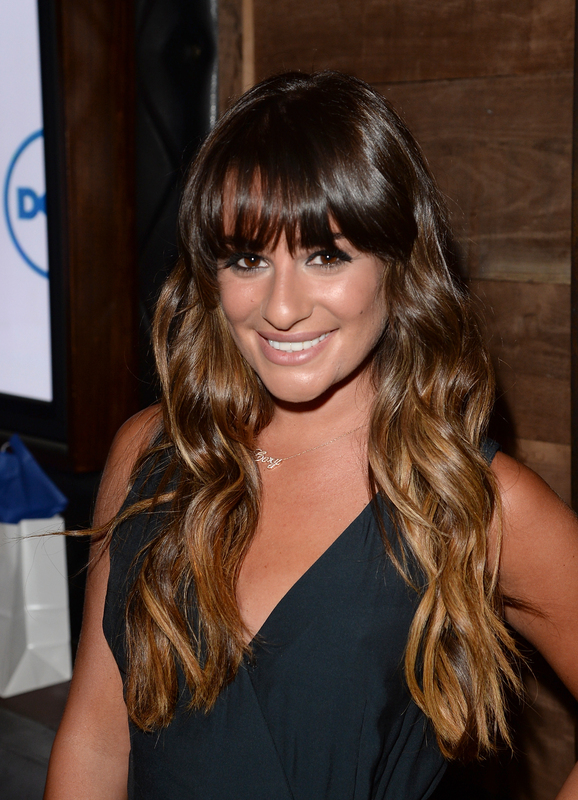 Glee star Lea Michele continues to put on a brave face following the news of boyfriend Cory Monteith's death earlier this month. The actress, who remained silent for weeks after Monteith was found dead in his Vancouver hotel room from a heroin and alcohol overdose, not only released her first tweet acknowledging his death Tuesday, but has continued tweeting with a heart-warming message on her Twitter feed. Chances are photographers will be taking plenty more shots of Michele in the coming weeks — the actress' cast mate Naya Rivera confirmed on Jimmy Kimmel LIVE! that Season 5 of Glee will resume shooting Aug. 5 after being put on hold following Monteith's death.